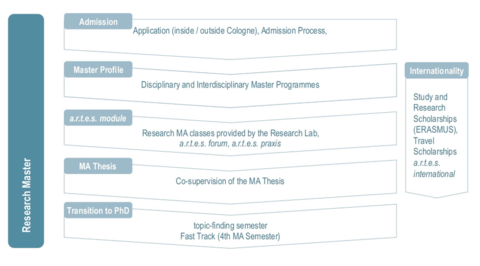 The Research Master programme targets highly motivated students who wish to do research and prepare for a subsequent doctorate already during their Master phase. 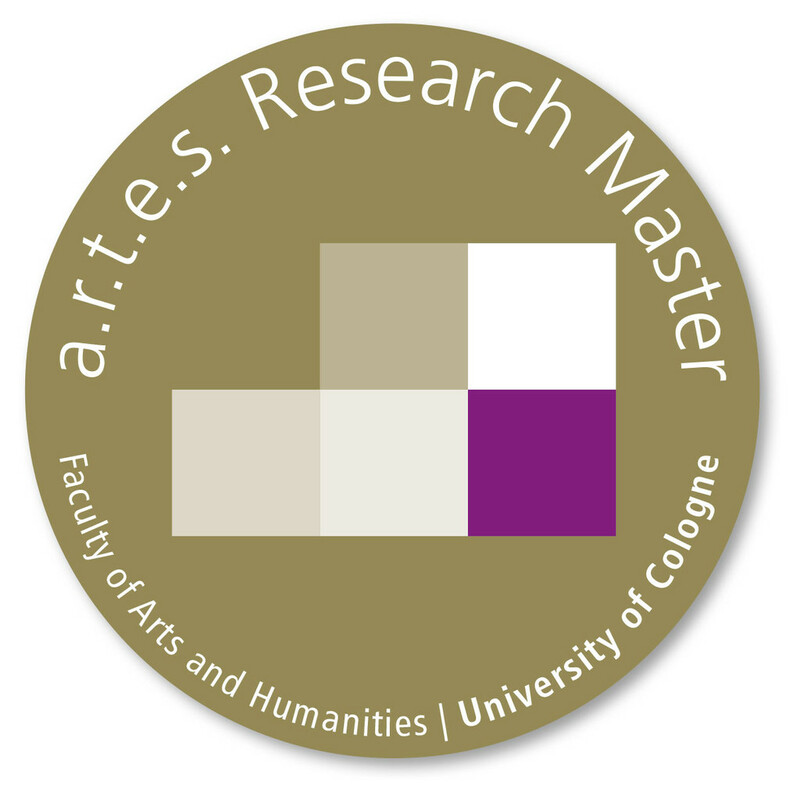 As students of a participating Master’s degree course at the Faculty of Arts and Humanities, Research Master students receive excellent complementary training in this programme. 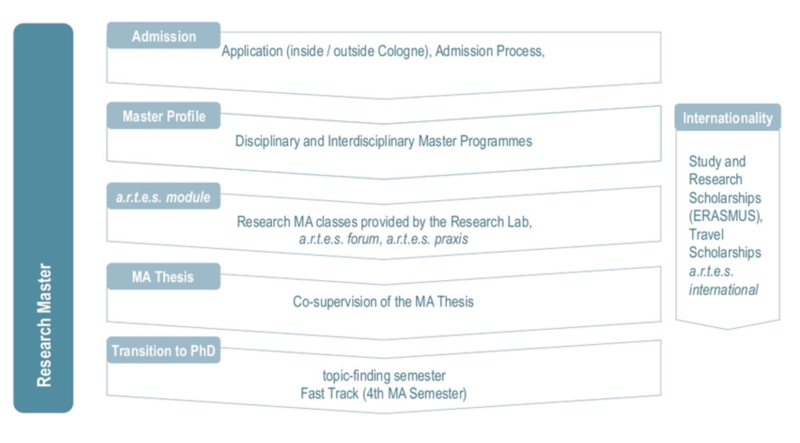 To facilitate a smooth transition from the Master to the doctoral phase, they learn to develop a complex, independent research question for a possible subsequent doctorate. The a.r.t.e.s. module is composed of different courses, events and support offers organized by the two professors who head the a.r.t.e.s. Research Lab, as well as the postdocs involved in it. This module supplements the regular coursework students complete in their Master’s programme. Already during the Master phase, students can thus participate in the interdisciplinary research of the Faculty’s areas of excellence. Upon completion, participants receive a special certificate. The Research Master programme also offers the opportunity of a research stay or semester abroad. Students can profit from the extensive international network of the Faculty of Arts and Humanities. 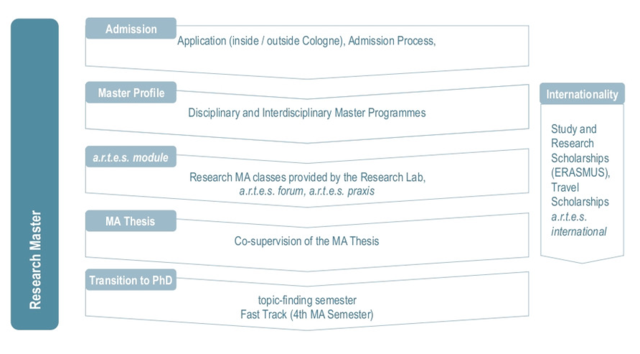 Students who are interested in taking part in the Research Master programme should first apply to their desired Master’s degree course (please observe the application deadlines of the examination office!). Admission to the Research Master programme requires a separate application to the a.r.t.e.s. Graduate School.